Total Body ReSet bundle products created by Dr. Carolyn Dean, M.D., N.D. These products are ReMag, ReAline, ReCalcia, ReStructure, and Rna Drops. All products are unique. Why? The absorption is 100 percent. Minerals are pico-ionic absorbed at the cellular level. Can you imagine that minerals go straight to the cell? Yes, they go, just right away. Minerals, proteins, vitamins, amino acids are pure and organic. Products detoxify, replenish, fulfill, strengthen, and balance body. Dr. Dean’s Total Body ReSet bundle consists of five products. These products work the best when they are used together. Why? Our body needs all products because every formula has the own mission. It is similar to our body where all systems function in accord with each other. We can not live without heart or liver. Every inch of our body is of vital importance and lovable. I see the body as the whole where all tissues, organs are connected and can not exist without each other. The Tol Body ReSet bundle works in unison with the body. Of course, we can use products separately, but the effect is reached at the full peak when Dr.Dean’s Total Body ReSet bundle taken together. Dr. Dean’s Total Body ReSet bundle consists of five products. These products are ReMag, ReAline, ReStructure, ReCalcia, and RnADrops. ReMag is a pico-ionic, 100% absorbed at the cellular level mineral magnesium liquid solution. 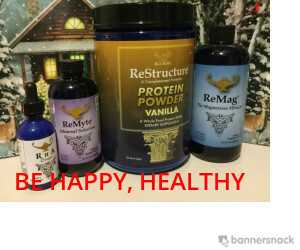 ReMag is the best version of magnesium products because it does not have laxative effects and goes straight to the cell. Momentarily. 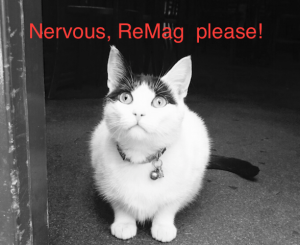 More about ReMag please read here. ReMyte is pico-ionic, 100% absorbed at the cellular level 12 mineral solution. These minerals are manganese, molybdenum, iodine, sodium, copper, chromium, selenium, zinc, boron, magnesium, calcium, and potassium. The ReMyte formula helps thyroid to regain functions. About ReMyte please read here. ReMyte enhances the effectiveness of ReMag. ReCalcia is the formula which provides pico-ionic calcium to these individuals who did not get required calcium with food. 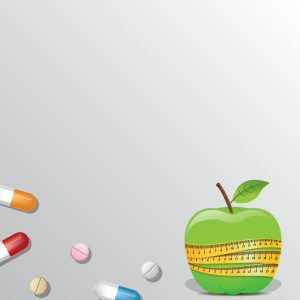 Usually, the 600 mg dosage is recommended per day for the 150-pound person. ReStructure High Protein Powder is a unique formula created for Paleo Diet users and athletes. ReStructure formula works as the meal replacement for losing weight and taking care of blood sugars in hypoglycemia. You can read more about ReStructure here. RnA Drops is the food-based product. The sprouted barley is the base ingredient. 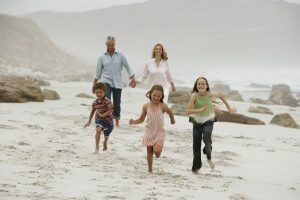 RnA Drops influence body to restore and rejuvenate itself through RNA. RnA Drops impact RNA through giving the new information. Along with it, the DNA is affected by improved and tuned Chromosome 14. It allows cells in the body become refreshed, rejuvenated and replicated in a perfect way. According to RnA Drops creator, Dr. Carolyn Dean, this product affects the body not just from physical side but from spiritual as well. I used products which work well for me. I love my body and I want that it could serve me as long as possible. 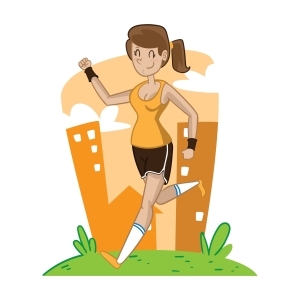 Without proper functioning bodies, we can not live happy and productive lives. Of course, there are people who moved mountains being without legs or having different problems. However, for people who live in cities, lead busy and almost always stressful lives, the real nutrition is the best prevention. Dr. Deans Total Body ReSet bundle gives all nutrients which detoxify, replenish, strengthen, fulfill and rejuvenate. What do you think about it? It would be great to hear from you.